It’s 10am at a rehearsal studio in north London and Damon Albarn is hanging on for dear life. This stadium-rousing frontman and generational poster boy is a gibbering rag doll of a man when I approach him, standing awkwardly in a long corridor like a naughty child sent out of class. The only thing sharp about him is his suit, matched by sunglasses to cover bloodshot eyes. ‘I’m going to be a nightmare today’ is his early forecast. It’s hardly a scoop to find a rock star with a debilitating hangover. What is surprising, however, is the honesty that follows. 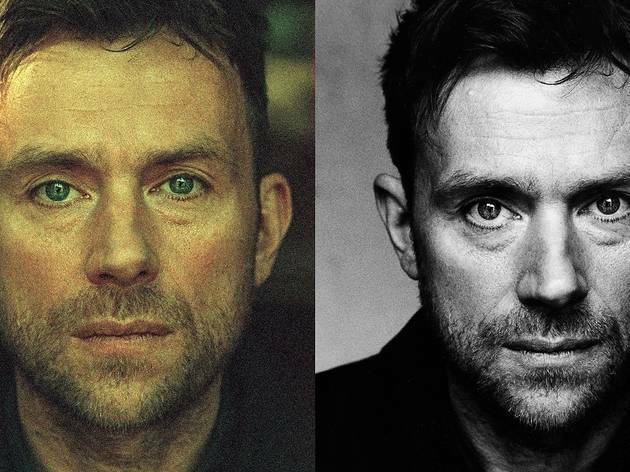 After two decades as a guarded British cultural icon, Damon Albarn may finally be opening up. These should be perfect conditions to discuss ‘Everyday Robots’, the 46-year-old’s first solo album and a deliberate attempt to lay himself bare, from his childhood in Leytonstone to the complications of having ‘a cheating heart’. It’s almost too perfect, in fact: today Damon is oversharing in all directions. Maybe it’s because he’s kept schtum for so many years. Maybe it’s the after-effects of a colossal bender (timed to coincide with his 14-year-old daughter’s half-term). Who cares? It’s just heartening to know that a national icon wanders round the house in just his pants. What made you choose this point in your career to release your first solo album? Are you egocentric? It must be hard not to be if people are so attracted to you. Much of ‘Everyday Robots’ seems inspired by the pervasive influence of the internet, but you don’t do social media. Where are you getting all this material from exactly? What’s it like living with a teenage daughter? What else do you do that embarrasses her? You still live in London, one of the most ethnically diverse places in the world. How does it make you feel when David Cameron says that ‘multiculturalism has failed’? You talk on the album about your past use of heroin. What made you put that out there now? I know that this might be a touchy subject for you. Some people would find it hard to understand. They’d see taking heroin as a mistake. Any other dark secrets you’re prepared to share with us? Do you worry about your hair falling out? Are you still feeling emotional? 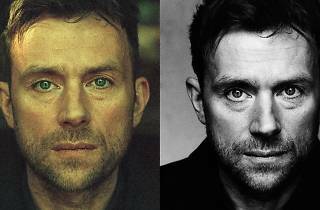 Damon Albarn plays at L'Alhambra on May 5 – click here for more information.